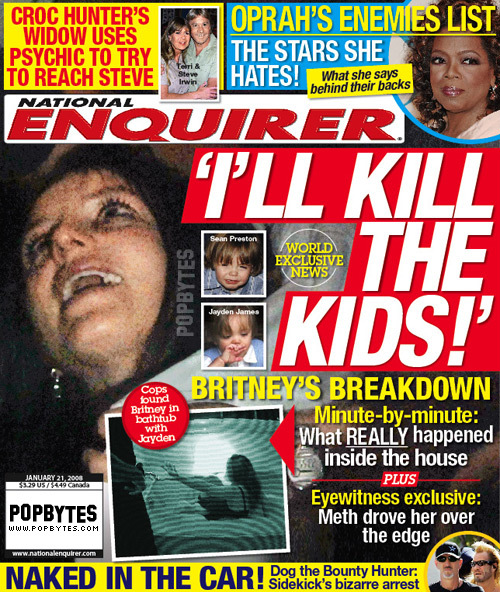 britney spears: i’ll kill the kids! britney to jamie lynn: give up your baby! did kelly ripa storm out?!? 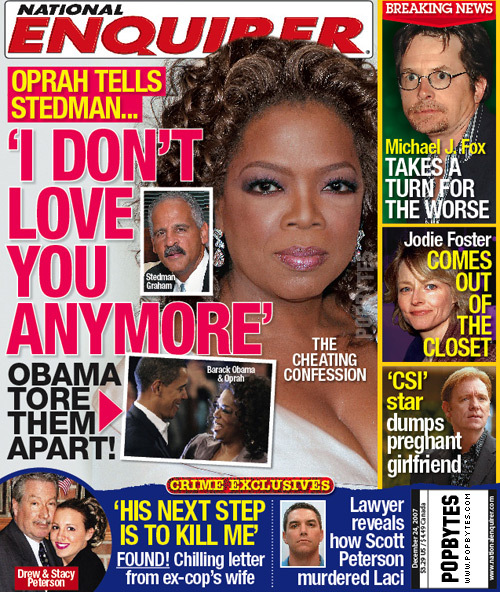 is obama coming between oprah & stedman? 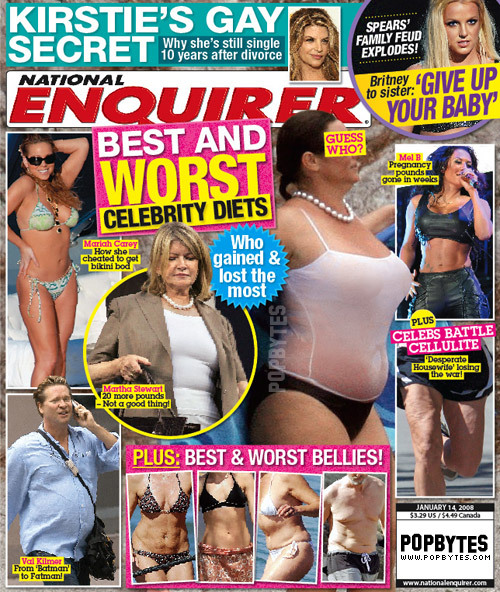 Did Angelina Jolie have a miscarriage? tom paid katie $600 million to be his wife?! ?